Rent Café Escadrille | Corporate Events | Wedding Locations, Event Spaces and Party Venues. Cafe Escadrille offers private dining for all of life’s celebrations. 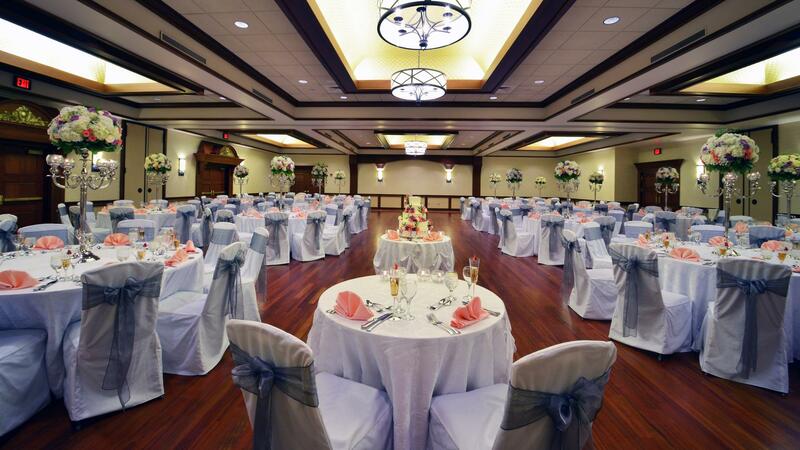 Whether you’re planning a birthday, anniversary, engagement party, bridal shower, graduation, holiday party or gathering of any kind — We have just the right venue to make your event one your guests will always remember.